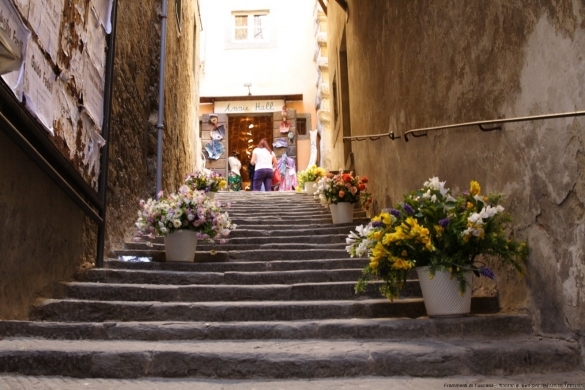 1) Stroll around the medieval historic centre characterized by splendid views, lovely alleys and stairs, and nice cafes where to relax and enjoy the town life. 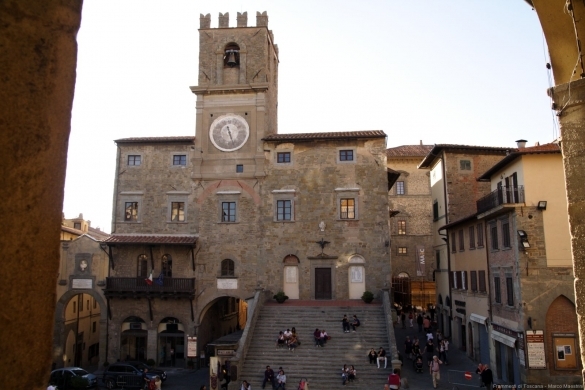 Remarkable are the two main contiguous squares: Piazza della Repubblica, with its 13th century town hall and clock tower, and Piazza Signorelli where the omonimous theatre and the Etruscan Academy Museum of the City of Cortona have their premises. 2) Visit the Etruscan Academy Museum of the City of Cortona (MAEC). Founded in 1727, the Academy Museum was then united to the Museum of the Etruscan and Roman city of Cortona and its is organized in two main sections: in that devoted to the city, valuable finds from Etruscan tombs located in the close surroundings of Cortona are exhibited, together with ceramics and the Tabula Cortonensis, a bronze tablet bearing one of the longest known inscriptions in the Etruscan language. Other rooms are devoted to the town in the Roman period. The section of the Etruscan Academy accommodates materials providing a unique testimony to the life and continuing efforts of the best known cultural institution in town. Among the most relevant pieces – real “symbols” of the Cortonese culture – the Etruscan bronze lamp, the so-called Musa Polimnia, a fine collection of Etruscan and Roman ceramics and bronzes as well as the Corbelli collection including materials from the Egyptian civilization, as well as a series of works by Cortona-born painter Gino Severini, one of the founders of Futurism. Open daily 10 a.m. – 7 p.m. from April 1st to October 31st; from November 1st to March 31st open 10 a.m. – 5 p.m., closed on Monday. Full price 10 €, reduced 7 € (groups over 15 people, families of at least 4 members, children aged 6 to 12 ), 3€ for students. 4) Hike to the Sanctuary of St. Margherita, protector of the town. 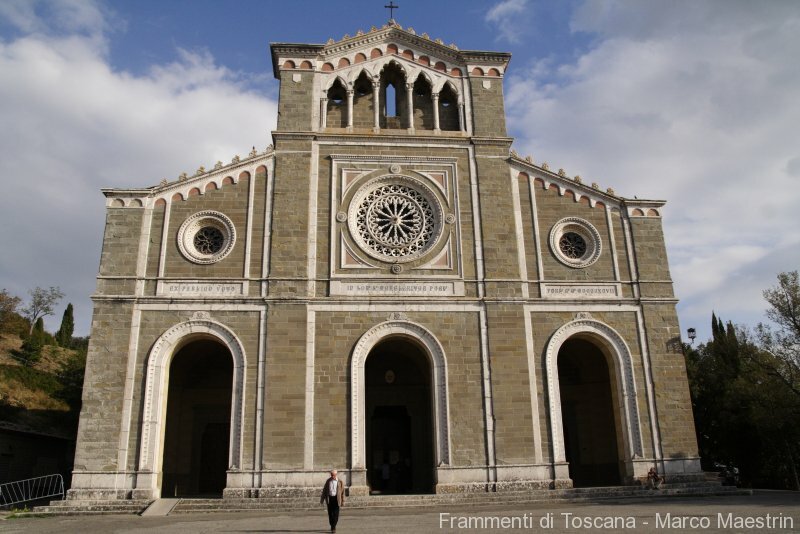 Located in an enchanting position in the upper part of the city, the church was designed by Giovanni Pisano and built after the Saint’s death, at the end of the XIII century. 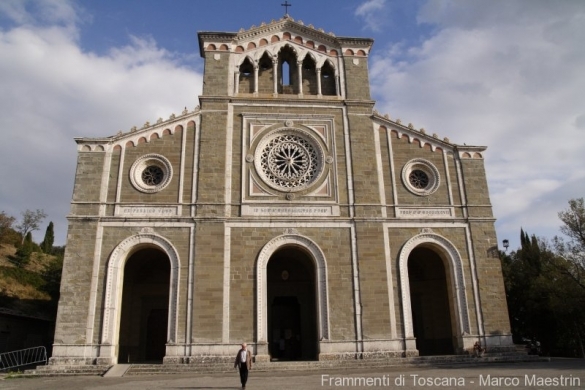 Here the body of Margherita was transferred in 1330. This church was then embellished with paintings and sculptures mainly from the Sienese artists. The church underwent considerable Baroque transformations. Only the choir and two vaults, the second and third of the central nave, of the early constructions are still visible today. In the altar a precious wooden crucifix, originally kept in the Church of Saint Francis, is the work of an unknown artist from the early 1200’s. Margherita prayed in front of this cross and received comfort and spiritual guidance. 5) Have a delicious snack at the Fett’Unta, a very nice place in the centre where you can eat tasty bruschette, cheeses and other nice food for a light lunch or an aperitivo. Here a post we have devoted to this lovely place. 6) Taste a good pint of craft beer at the Birrificio Cortonese, a few steps away from the town hall. We’ve been there and loved the place: they have great beers on tap, a wide selection of beers in bottle, excellent pizzas, salads, cheeses and cured meats. The staff is very nice and friendly, provides extended explanations of the beers they produce. Here our complete review. 7) Pick your favourite leaf tea among the fine selection offered at the Caffè degli Artisti, on the main street of the historic centre. The ones of you who visit the town in winter, a fantastic period of the year to discover an intimate Cortona, since you won’t find the big crowds of tourists the town bursts with the rest of the year, should feel the need to have a rest and something hot to drink after a walk in the biting cold. The teas of Caffè degli Artisti are delicious, here you can find out more about them. 8) Enjoy a high quality lunch or dinner at the Osteria del Teatro, again in the historic centre, right opposite the Fett’Unta. The traditional Tuscan food is revisited and renewed in excellent and delicious ways, the ambience is very beautiful, elegant and with a theatrical touch, never posh, though. The staff is friendly and really competent. 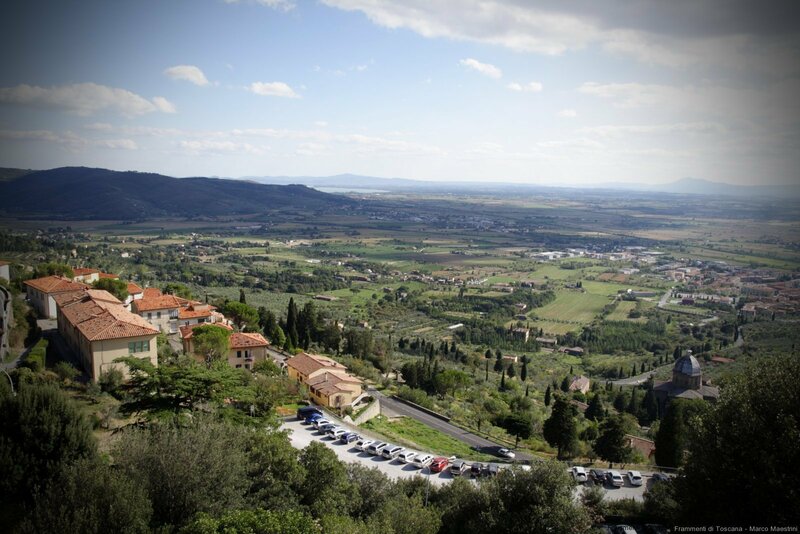 These are all the ingredients to spend fantastic time in Cortona, but the last is up to you: walking. In fact, the city can be visited on foot, being the centre not accessible to cars. Sometimes walking around a hill town as Cortona may be tiring, but you’ll be rewarded with splendid views and totally and live totally the atmosphere of this special place.